Tim has an extensive background as an entrepreneur and business leader. He was previously Executive Vice-President at the MaRS Discovery District, one of the world’s largest urban innovation hubs. 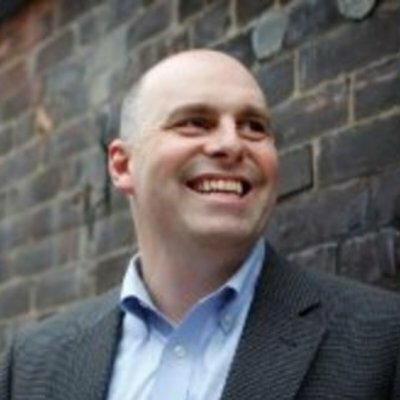 He has served as CEO of the Accelerator Centre, an incubator for technology startups and was a Vice President at the University of Waterloo. He co-founded Tech Capital Partners (an early-stage venture capital firm), and served as CFO and CEO at Waterloo based technology firm PixStream (sold to Cisco Systems).